As beginning learner, someone will pay more attention to price when choosing a gig bag while others will pay more attention to the function of gig bags. CRSG206 series bags are designed for the second one. We add an extra neck pocket on this series which is based on CRSG106, so that you can put your cable or something like that into the pocket. 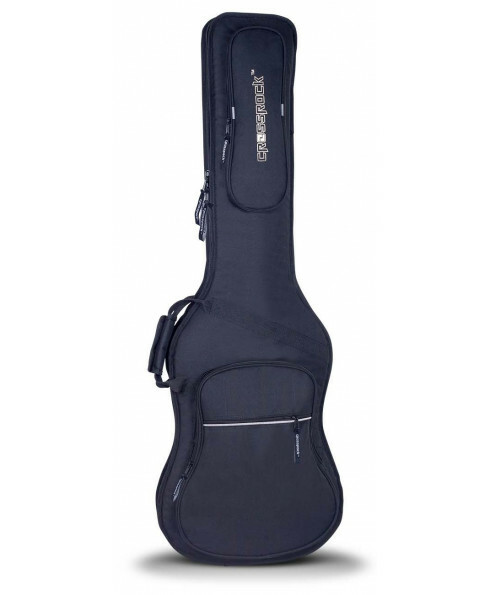 In addition, CRSG 206 series use 20mm high density padded foam and a damping and anti-skid rubber pad on the bottom for improving the protectiveness to your instrument, so that you can carry your instrument to camp, ride or hiking without any worries. CRSG 206 series are our star products in middle level lines.